Here comes my favorite season – Fall! The colors, the crisp air, the foliage – who doesn’t like Autumn? I’ve been an expat in the Middle East for so long, I am missing this season. 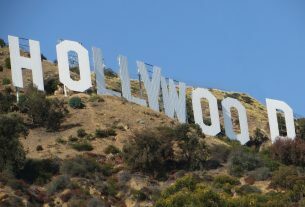 I usually travel with my kids to the US just to enjoy this amazing season! 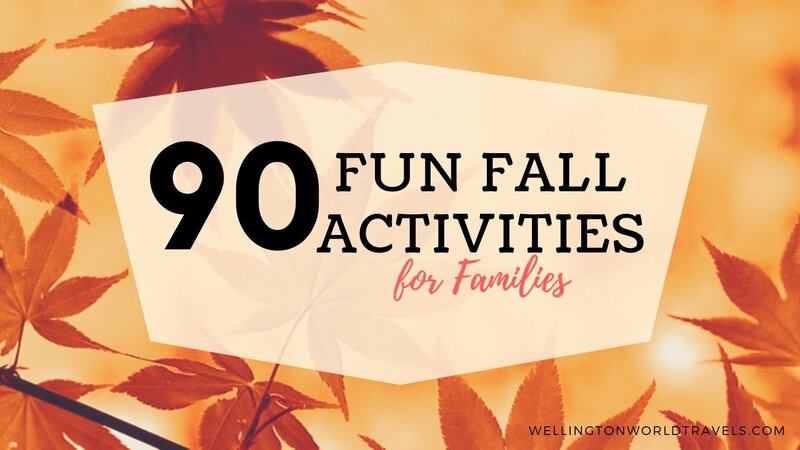 If you are looking for various fun fall activities for the family, try some of these! 1. 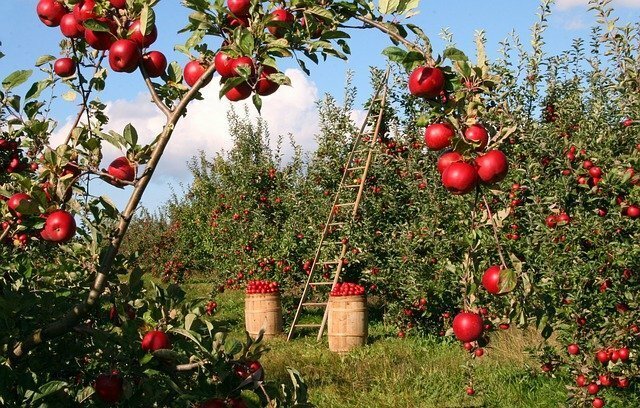 Pick apples at a local farm or orchard. 31. Make hot chocolate with marshmallows. 60. Attend a local football game. 62. Play your own game in the yard. 64. Tell stories by the fireplace. 66. Read some of the autumn-themed children’s books. 71. Host a pizza party because why not?! 76. 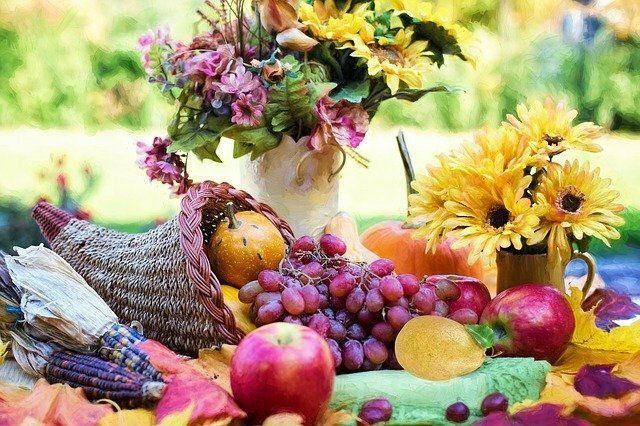 Attend a local harvest festival. What fall activities or traditions do you and your family have? What are your Fall favorite activities? Share with us your Fall experience! Aaaww. Thank you so much, Claire. Always appreciate it. 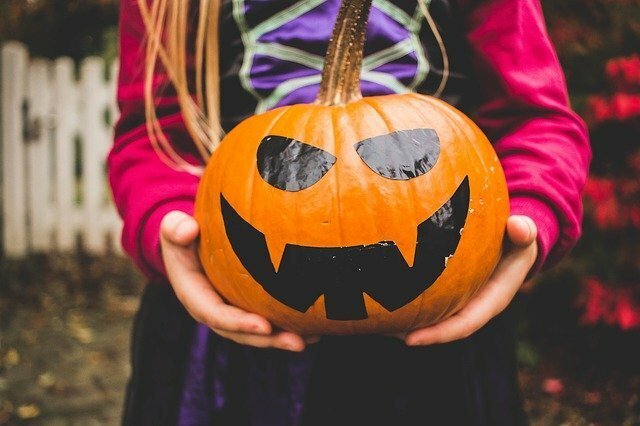 These are fun ideas for fall families activities. My husband would love all of this. Glad that you shared this post. Thank you. Wishing you a bright and beautiful Autumn. Thank you for all these ideas. I guess we won’t get bored this fall as we check all of these on our list of fun activities! You will never run out of ideas! Enjoy! Wow these are some really fun activities for families. 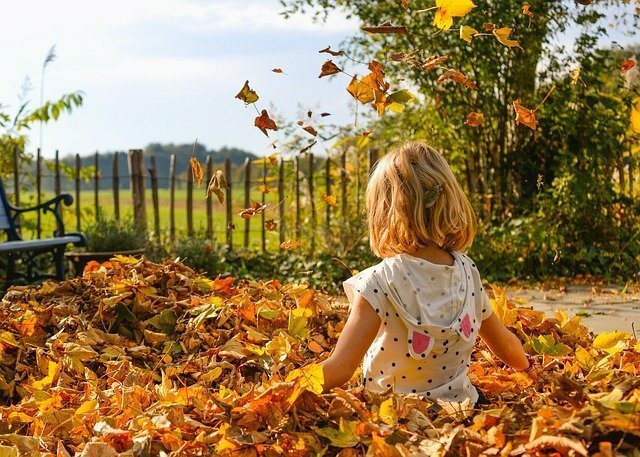 Such a great ways to build family bonding this fall season. I love the idea of a thankful tree! I still need to plant my fall bulbs. Thanks for stopping by, Susie. Appreciate it. Wishing you a bright and beautiful Autumn! Thanks, Anindya! Enjoy the season! Thank you for this list. I would like to go to a day trip first and then follow the cooking ideas. ? That’s awesome! I think we are just going to watch scary movies. lol. Thank you. That’s the point of having this comprehensive list – you’ll never run out ideas! Have fun! So much to do with family over fall but I’d love the ride bike as a family and trampoline workouts too. Always nice to laugh around together while being active. 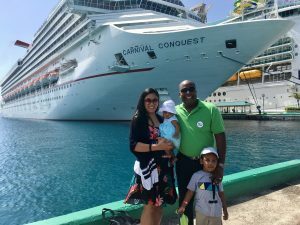 That’s the whole point of doing these activities with families – laughing together or having fun together. I could really get behind baking all of those wonderful fall goodies. I’ve already made some apple butter, usually with picked apples from my parent’s trees, but they didn’t get any good apples this year. We’ll have to jump in a neighbor’s leaf pile because our tree refuses to drop its leaves until the first snow fall. That’s fun! At least you’ll get an extended foliage until first snowfall ?. Enjoy! You have definitely compiled a great list of things to do in autumn. I have already made apple pie this season, which turned out great! I do love the smell of baked apples with cinnamon overtaking the house. That’s awesome! I hope I am blessed with baking skills. Enjoy those apple treats! Fall is my favorite season and you have included ALL of my favorite things on here! There might even be a couple of new and inspiring ideas! Awesome! Fall is my favorite season too! Let’s enjoy this season to the fullest! WOW! 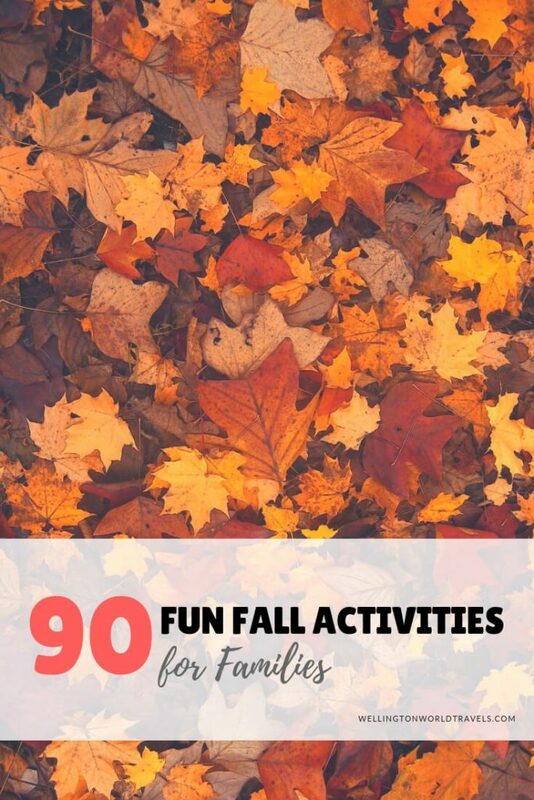 I didn’t even know that there were 90 fall activities you could do?? This is a great list!!! Awesome!! I love Fall. Thank you! More activities, more fun! That is so awesome! Enjoy! I’m not sure we can do all of these things where we live, but I’d love to try to find out. My kids would have a blast. Same here! I won’t be able to do everything where we live. But I hope we can do some! ENjoy. So many fun ideas! We’re carving pumpkins and roasting pumpkin seeds tomorrow. That’s two checked off the list! Exactly! This way you have more options! All of these ideas look like so much fun! 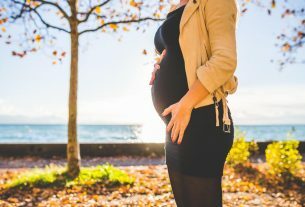 cant wait until my little one is born to share these memories with him ?? 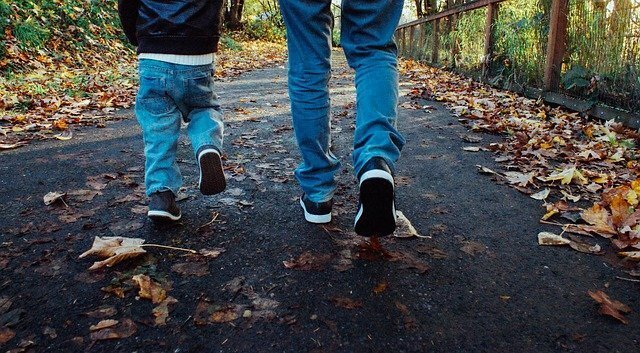 It’s more fun when you do these things with your kids! 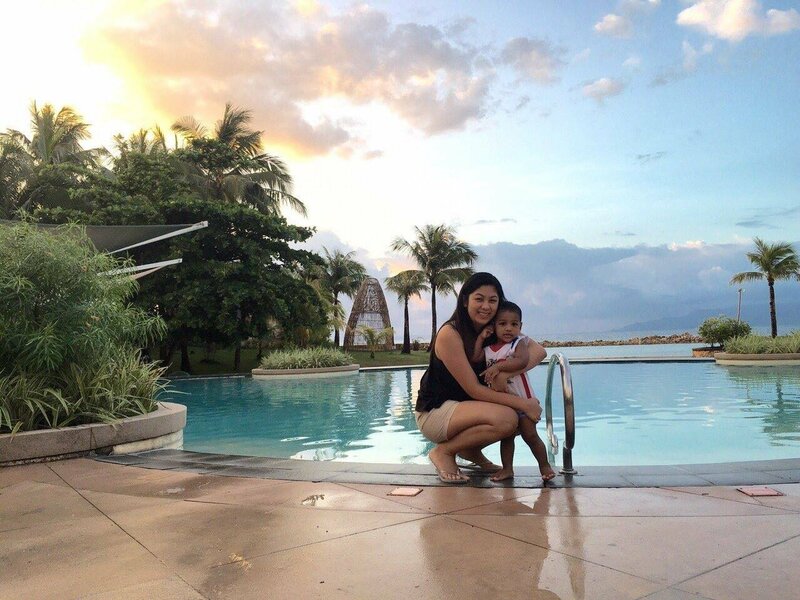 This is an exhaustive list of things to do– a must when you have kids. You ca’t do all these things in one season. At least you will never run out of ideas ? I did a fall to-do list too! 🙂 Great minds think alike. This is my favorite time of year because there’s just so much to do! I need to make pumpkin soup. I will be making a pumpkin pie tonight for my sons birthday. Wow! Happy birthday to your son! These are really fun ideas, I love pumpkin season too but not the scary Halloween part, also the leaves falling makes me happy. Thanks. The foliage makes me happy too! Now these are some awesome ideas! They are great for people to get doing across half term as well – keep everyone entertained. Thanks! You will never run out of things to do!